ครูเซ็ท ครีมยืดผมถาวร (สูตรเข้มข้น) 60/170/500 มล. 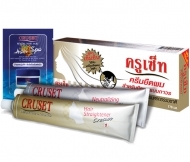 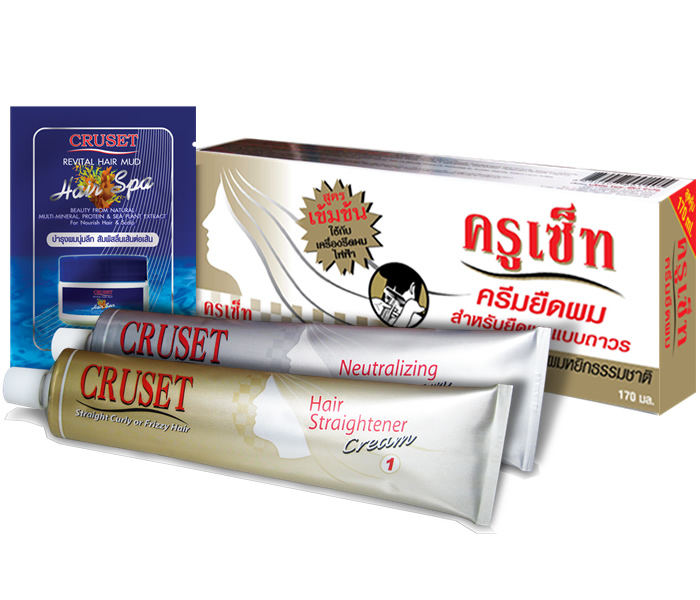 Cruset Hair Straightener Cream (Extra Strong) 60/170/500ml. 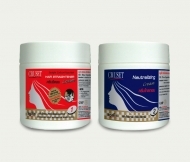 The Extra Strong formula for turning your wavy, curly and fizzy hair into straight hair, contains protein to help nourish and revitalize damaged hair.